Barr told Congress that Special Counsel Robert Mueller finished his investigation on the junk Trump-Russia allegations. Barr also told the lawmakers that there will be no more indictments of Trump officials regarding the Trump-Russia collusion narrative. This news devastated the American left. Rachel Maddow was in tears. Never forget that the top officials in the Obama DOJ and FBI who spied on the Trump campaign and later the Trump administration all went on national TV and lied to the American people about Trump-Russia collusion. 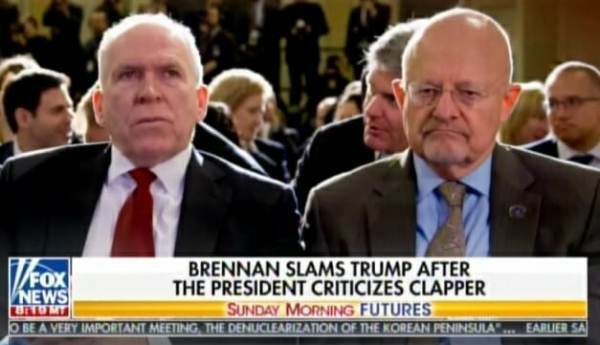 And John Brennan went on TV —TWO WEEKS AGO— to make the claim!